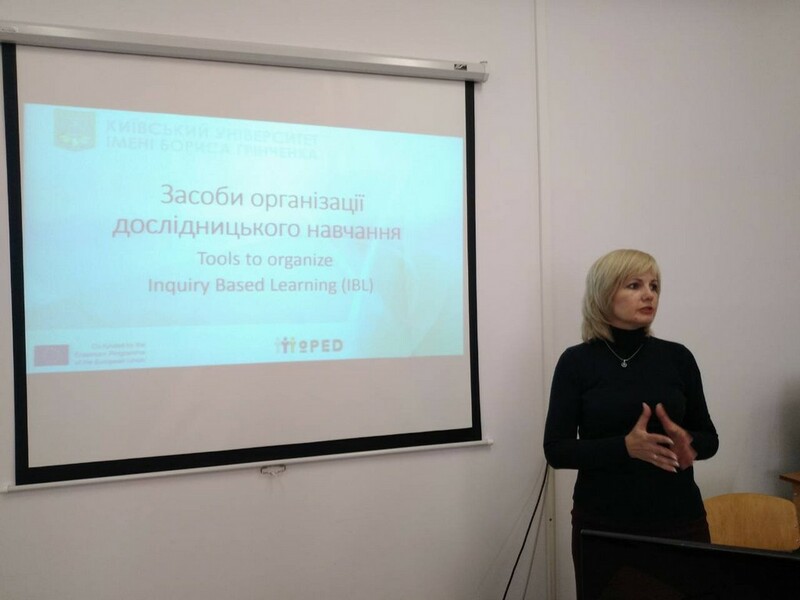 During the seminar, the participants got acquainted with the model of the implementation of Inquiry Based Learning, and tools to support it. Participants of the workshop reviewed the structure of the Go-Lab ecosystem, one of the components of which is the Go-Lab portal. 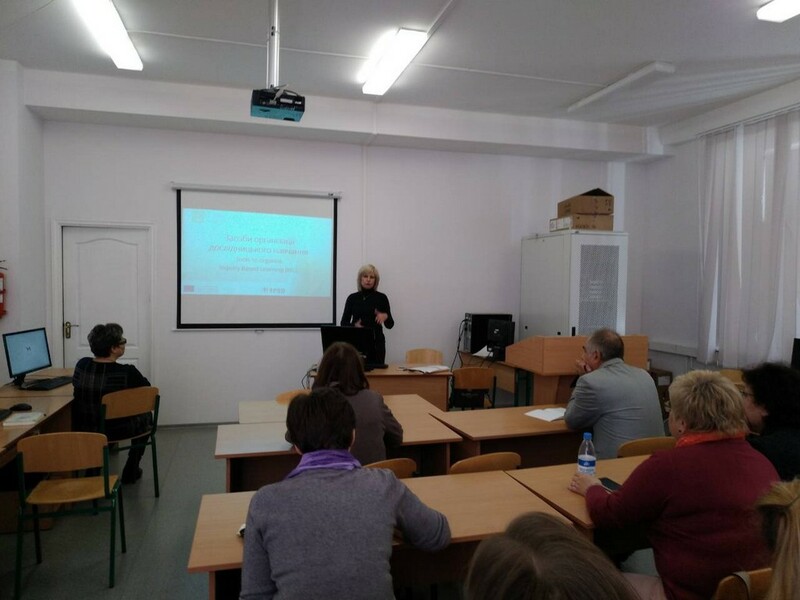 It contains a list of available virtual laboratories, applications that can be used to create research space, a set of research spaces available for use, and so on. 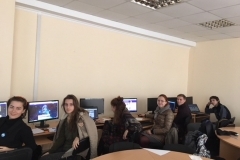 The peculiarities of finding virtual laboratories on Phet.colorado.edu were demonstrated. 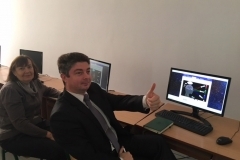 Considerable attention was paid to familiarizing with the platform Graasp for the creation of Inquiry Learning Spaces. It is another component of the Go-Lab ecosystem. 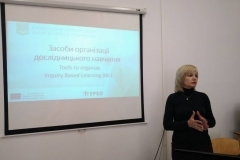 The study skills development and use of Inquiry Learning Spaces (ILS) using the Graasp Platform toolkit was considered. 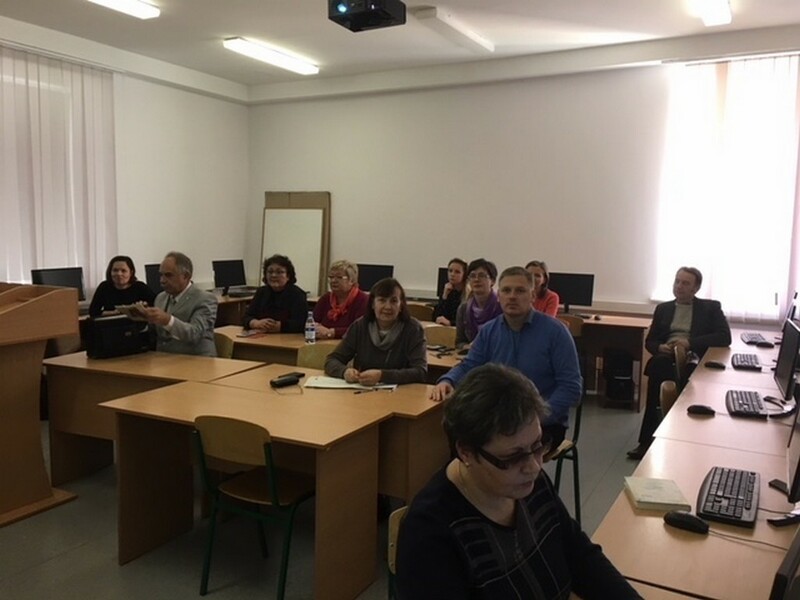 As part of the training, students get acquainted with the model of Inquiry Learning Cycle, the peculiarities of the Inquiry Based Learning technology and tools for its support, in particular, eco-system Go-Lab. 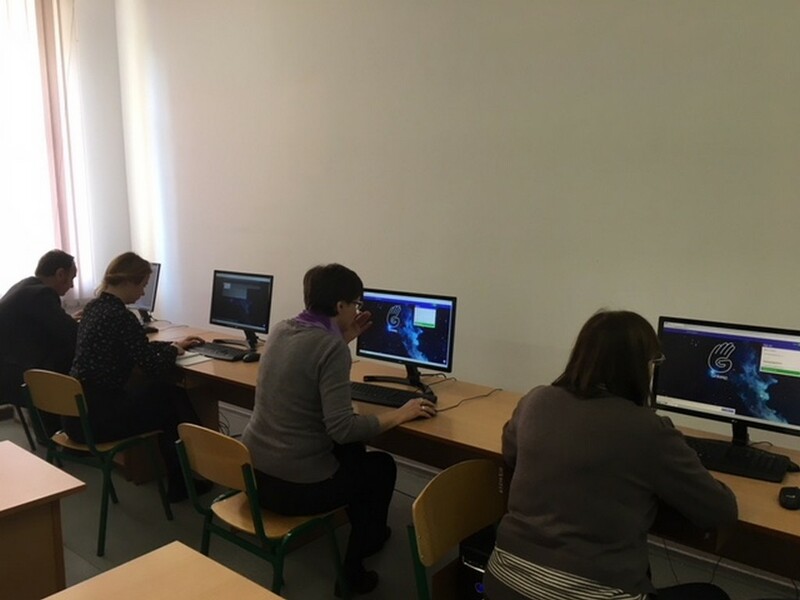 The participants familiarized themselves with the structure of the Go-Lab portal, the features of the virtual labs search on Phet.colorado.edu, and the Graasp platform for creating Inquiry Learning Spases (ILS). 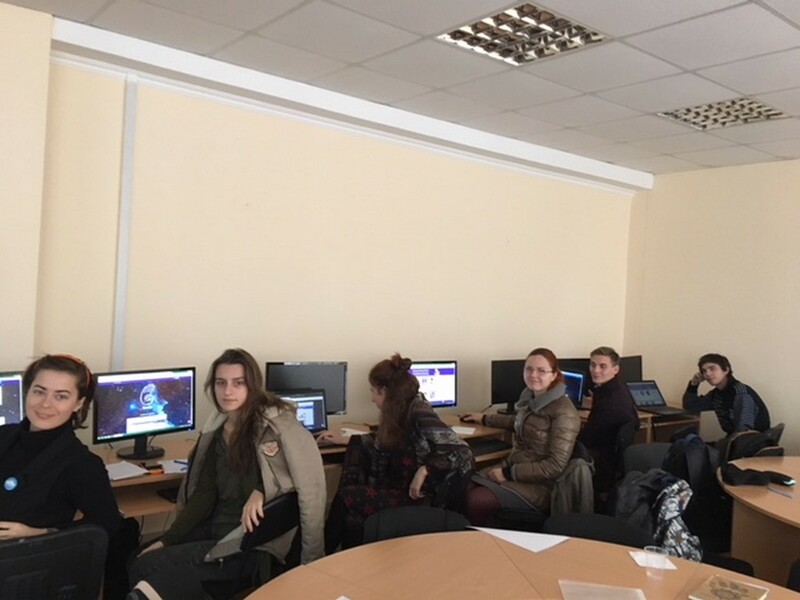 Students reviewed the methodology of using Inquiry Based Learning technology using ILS, features of creating ILS using the Graasp platform apps.